I don’t know about you but I feel like every year after Christmas, Valentine’s Day seems to get here in the blink of an eye…and I LOVE it! I absolutely love Valentine’s Day – and not only because I have a very sweet husband to celebrate with…but all throughout February there are hearts and pink and chocolate around every corner. Yes, please. 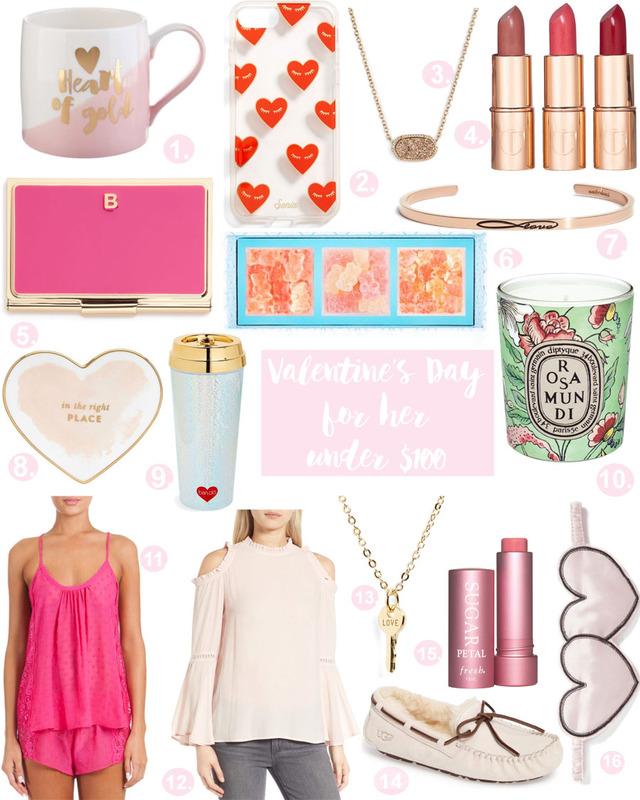 Hope this gives you some ideas either for your Valentine (or galentine)! Or…even if you just feel like treating yourself, these are all SUCH good purchases! Happy shopping! I LOVE ALL OF THIS! Yay! I feel like getting all of these, amazing collection!